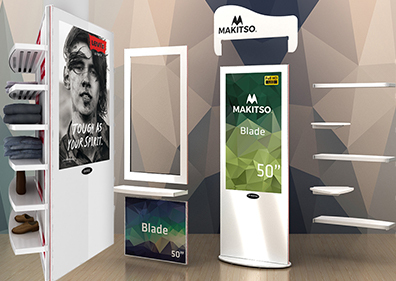 At Next Marketing Solutions we deliver our clients vision in the most innovative way possible through digital signage solutions. Digital signage is a new intelligent way of helping you sell your product or service as well as interacting with your audience. Whether at a corporate, office, retail, or dining environment, eye-catching digital signage can be used to advertise your products and services like never before. Did you know the TVs you have in your lobby or in the waiting area can easily be converted to digital signage? Get your TV working for you to dynamically promote your brand and services 24/7. 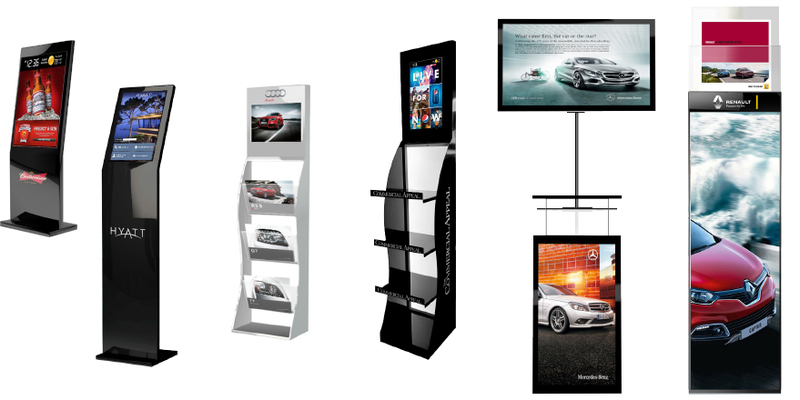 At Next Marketing Solutions we are here to help you from design to implementation of your digital signage – just consider us your one-stop shop! We listen to our clients, then create relevant and meaningful content with cutting-edge, high-performance digital signage that would help them engage with their target audience. which is why our solutions are flexible and customizable. - It’s impressive! 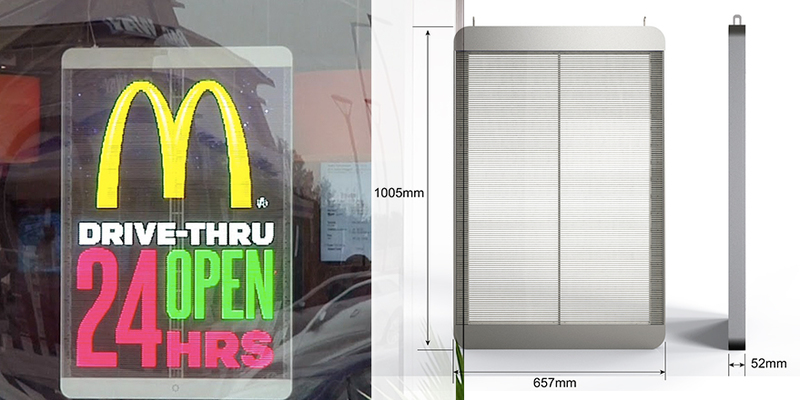 It’s a great way to attract attention and new customers. - Content can be updated and changed in anytime, real-time, whenever you want. - It can be used to generate profit through third-party advertising. - Eliminate recurring costs associated with printed projects, it is also eco-friendly! - Display multiple relevant messages to keep your customer informed. strengthen their brands and streamline their information. Digital displays are a dynamic form of media that represent your services and strengthen your brand with greater impact than traditional signage. As the cost for digital signage continues to decreases, it is making it a lot easier for businesses in all industries and all sizes to use digital signage in their marketing strategy. According to IHS Inc., “with the availability of larger panels, ultra-narrow bezel video wall displays, higher resolution, lower power consumption and a variety of content management software available in the market, overall revenue for the digital signage market is expected to increase by 10 percent in 2015 and 7 percent in 2016.” Do not get left behind, companies of all shapes and sizes are using digital signage. Our team has expertise you can count on. Call us for a free, no-obligation consultation today to see what marketing solution we can customize for you.